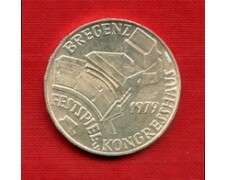 1979 AUSTRIA - 100 Scellini argento 640/°°° " Congresso Hall a Bregenz " (Cat. 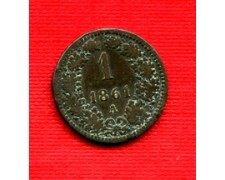 World Coins KM.2945) splendida conservazione Fdc. 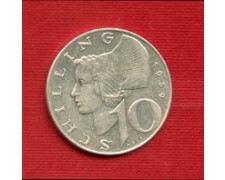 1979 AUSTRIA - 100 Shillings silver 640 / °°° "Congress Hall in Bregenz" (Cat. World Coins KM.2945) beautiful conservation Fdc. 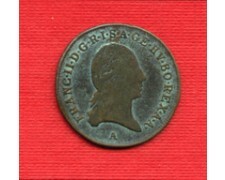 1783 AUSTRIA - 1/2 Kreuzer zecca F - Ottima conservazione BB. 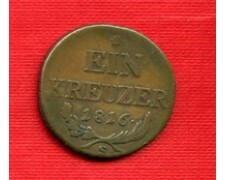 1783 AUSTRIA - 1/2 Kreuzer brand F - excellent preservation BB. 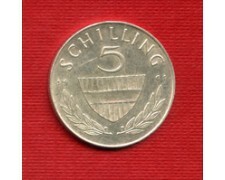 1952 AUSTRIA - 5 Scellini alluminio Aquila (Cat. 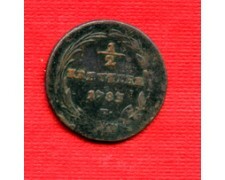 World Coins KM.2879 ) ottima conservazione BB/Spl. 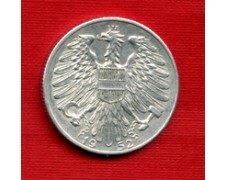 1952 AUSTRIA - 5 Shillings aluminum eagle (Cat. 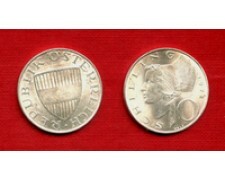 World Coins KM.2879) excellent preservation BB / Spl. 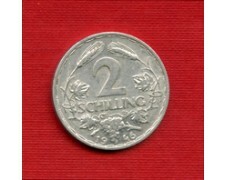 1958 AUSTRIA - 25 Scellini argento 800/°°° " 100° Anniversario della nascita di Auer von Welsbach " chimico (Cat. World Coins KM.2884) splendida conservazione Spl/Fdc. 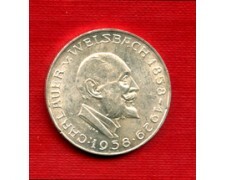 1958 AUSTRIA - 25 Shillings silver 800 / °°° "100th Anniversary of the birth of Auer von Welsbach" chemical (Cat. World Coins KM.2884) beautiful conservation Spl / Fdc. 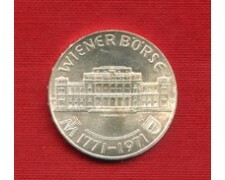 1971 AUSTRIA - 25 Scellini argento 800/°°° " 200° anniversario della Borsa di Vienna " (Cat. 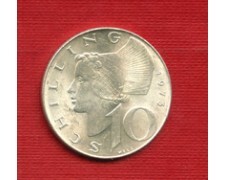 World Coins KM.2910) Splendida conservazione Spl/Fdc. 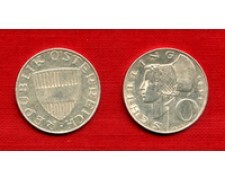 1971 AUSTRIA - 25 Shillings silver 800 / °°° "200th anniversary of the Vienna Stock Exchange" (Cat. World Coins KM.2910) beautiful conservation Spl / Fdc. 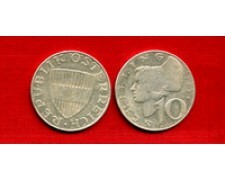 1959 AUSTRIA - 25 Scellini argento 800/°°° " morte dell'arciduca Johann " (Cat. World Coins KM.2887) Splendida conservazione Spl/Fdc. 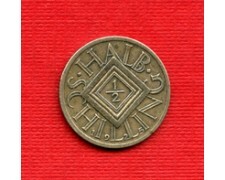 1959 AUSTRIA - 25 Shillings silver 800 / °°° "death of Archduke Johann" (Cat. World Coins KM.2887) beautiful conservation Spl / Fdc. 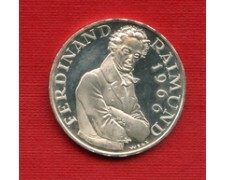 1966 AUSTRIA - 25 Scellini argento 800/°°° " 130° anniversario della morte di Ferdinand Raimund " (Cat. 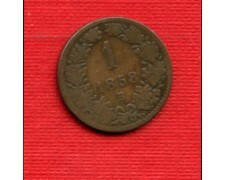 World Coins KM.2899) Splendida conservazione F/S - fondo specchio. 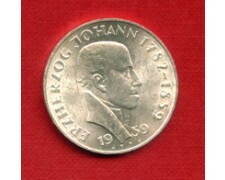 1966 AUSTRIA - 25 Shillings silver 800 / °°° "130th anniversary of the death of Ferdinand Raimund" (Cat. 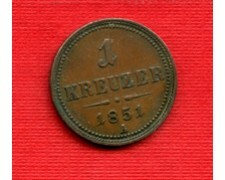 World Coins KM.2899) Wonderful conservation F / S - Proof.